336 ACRES - Mix Of Open Pasture And Jungle With Rivers And Great Elevation!!! Verdant valley views with rolling acres backed by pristine rainforest located in one of the most precious hydro rich valleys in Costa Rica. This 336 acre wonder comes with a Costa Rican Farm house and plenty of acreage for a full scale farming operation. If you are looking for tranquility and privacy and grow your own food supply, this is the one you have been seeking! 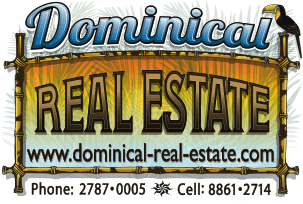 Conveniently located between the city of San Isidro, and the beach town of Dominical.